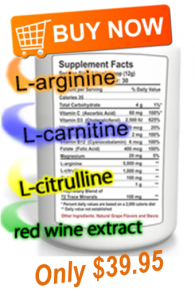 Healthy Circulation Depends on L-Arginine! 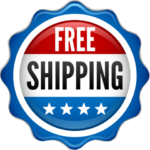 Our clinically tested ingredients and innovative combination of L-Arginine, L-Carnitine, and L-Citrulline have unmatched support for the health of your heart. The high grade quality of L-arginine, L-citrulline and L-carnitine that is mixed into Cardio~Juvenate+ have been around for years as well. You may just not have known about them until now! Or maybe you have, but just didn’t realize the incredible healing power of these miracle molecules. Why haven’t you heard about any of this before? 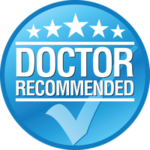 Well we hear that a lot, and yet the supporting research is (and has been) out there, and there have been so many positive testimonials over the years that we firmly believe that we offer an amazing product that really does what it says: Save lives and improve the quality of life. 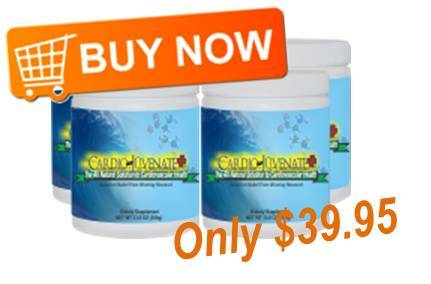 100% Money Back Guarantee On Every Order of Cardio Juvenate Plus! 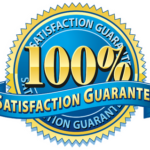 If you’re not satisfied, call us and we’ll be happy to refund you! 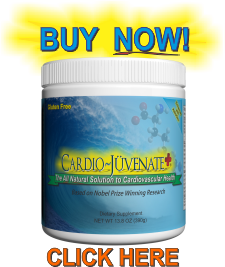 Our Cardio Juvenate Plus formula has ingredients that are clinically proven and scientifically tested with no harmful ingredients, manufactured in FDA Registered Facility. 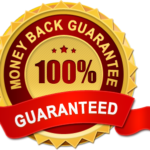 It is a pleasure to provide some first hand testimony and observations about the benefits of Cardio~Juvenate+. Personally, since I have been taking the product for about a month and a half, I have felt renewed energy. As a matter of fact this morning I played a full round of golf. About two months ago I would be tired by the 14th hole and by the time I finished I would have no energy. I to say the least, I wouldn’t be speaking about this product without the renewed energy that I have felt. The other thing that it does, particular for me, is that I have felt a toning up of the muscles and I don’t need to work out that much, I just work out minimally on dumbells, and it has had a profound effect on how I feel and how I look. What has transpired for my wife is just astounding. She had suffered from stomach illnesses, sore joints, an inability to sleep at night, and after a month and a half of Cardio~Juvenate+ her joints no longer hurt, her stomach ailments have for all intents and purposes disappeared, and she is sleeping 7 hours a night and wakes up renewed and has enough energy to continue doing all sorts of work and projects.